Shoe Cover - K.C. 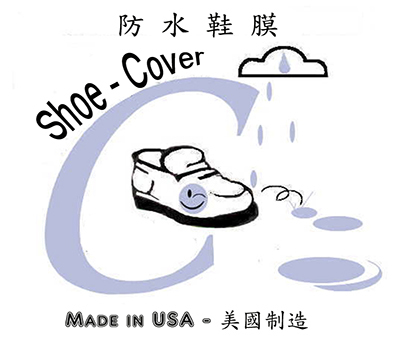 Kinson Corp., Ltd.
Water resistance protection of the shoe such Genius Leather, PU, Canvas material. Easy to spray on all kind of shoe. Water vapour can be passed thourgh easily from the shoe with potection seal and also can be protected the shoe as well as. Ingredients : Silicone Rubber and Water.